For four generations, our family has served the families of Fairfield and Westchester Counties. What started as our great-grandfather’s idea to a build a New England pool culture has grown into an even greater vision. A simple, yet powerful vision: the opportunity to combine all of the disparate outdoor services into one integrated offering – connecting together pool, landscape, garden and ongoing services. All of this to create even more remarkable experiences for our customers. But it did not come easily. 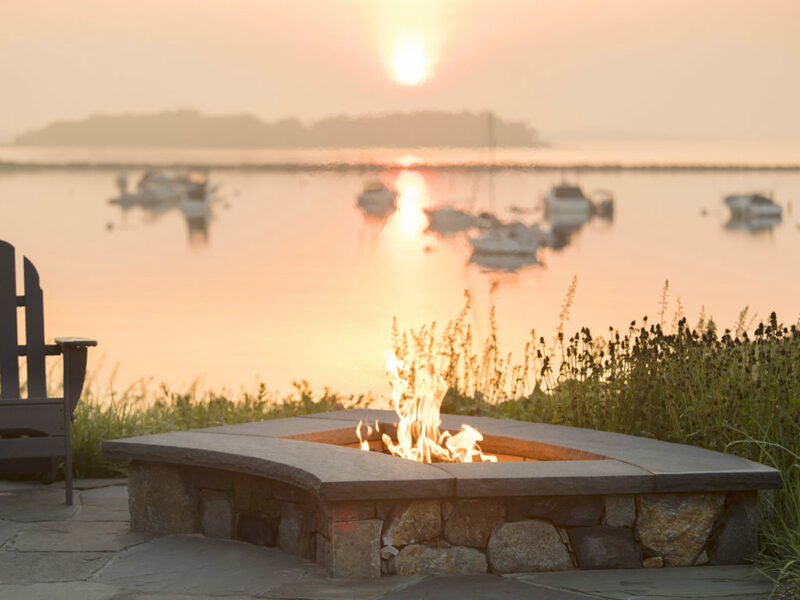 Over the course of several decades, we built up our in-house capabilities piece by piece: from pool design and construction to award-winning Landscape Architecture, to fine floral gardening and everything in between. Today, we have over 150 employees who work across four interconnected service disciplines. As our business has grown, so has our family. We are proud to have over 15 families in our company – multiple generations working together. And in many cases, we are working for the extended families of our original clients. Ultimately this is what it is all about: providing families with more time together and more memories at home. That is the vision behind our origins and what still motivates us today. 1930s – Our inspiration to form Glengate came from our great-grandfather who became one of Connecticut’s first pool builders. 1950s – The family started off with the original concept of combining California pool culture with New England style and tradition. 1960s – Landscape Architects merged with our Construction Team to pioneer an approach that would become known as Design-Build. 1970s – We introduced the concept of integrating the entire range of outdoor services – from bringing on in-house horticulturalists and irrigation specialists to offering services like permitting and master planning. 1980s – Inspired by the pool innovations in the French Riviera, we were the first company to build an “infinity edge” pool in the USA. 1990s – To improve the coordination of these offerings, we created the residential Property Care Manager role, and integrated licensed horticulturalists or designers to oversee and elevate the ongoing service – instead of just “maintaining,” they help understand and achieve the vision for the property. 2000s – We expanded our offerings to introduce outdoor open-air structures for living and entertaining. 2010s – Our culture evolved to help our team and clients stay on the cutting edge of technology and environmental innovation. We introduced a Learning Culture for our team to ensure that the top advances – from computer-controlled devices to next-generation materials to earth-friendly organic practices — are understood and expertly implemented. 2020s – Stay tuned to see what’s next for Glengate and our clients!